Noah is a Co-Student Content Manager at WBFH. He is the founder of large-scale Biff programs such as the Waffle Day fundraiser and the 3 O’Clock Report. 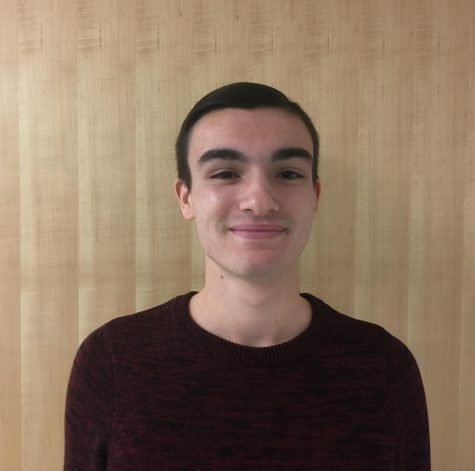 Being avidly interested in the realm of politics, Noah created the radio show Voices of Bloomfield which brings in local legislatures, teachers, and students from BHHS to talk about local and national issues. This year, he will be appearing every Wednesday 5 to 7 p.m. on Coffee Shop Nights with Roni Kane, a show based heavily Broadway musicals, and they play a variety of other genres as well!